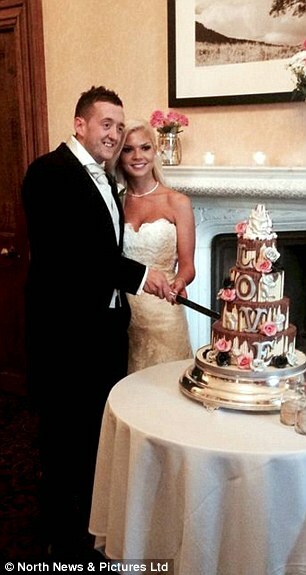 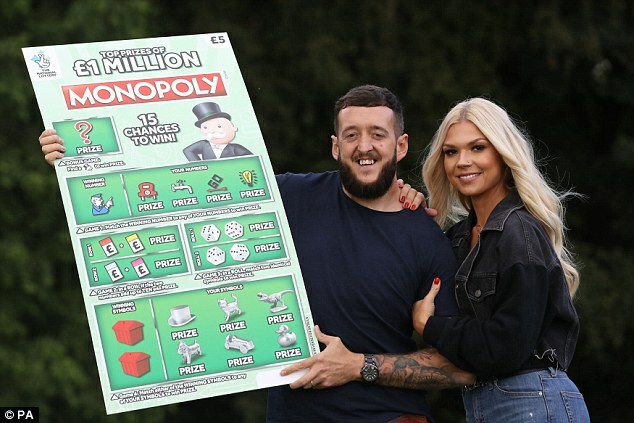 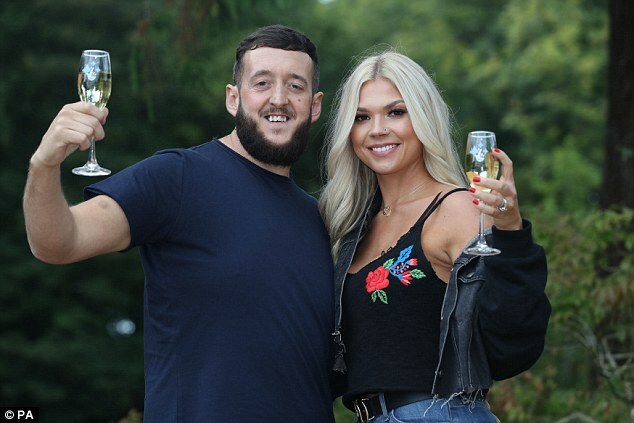 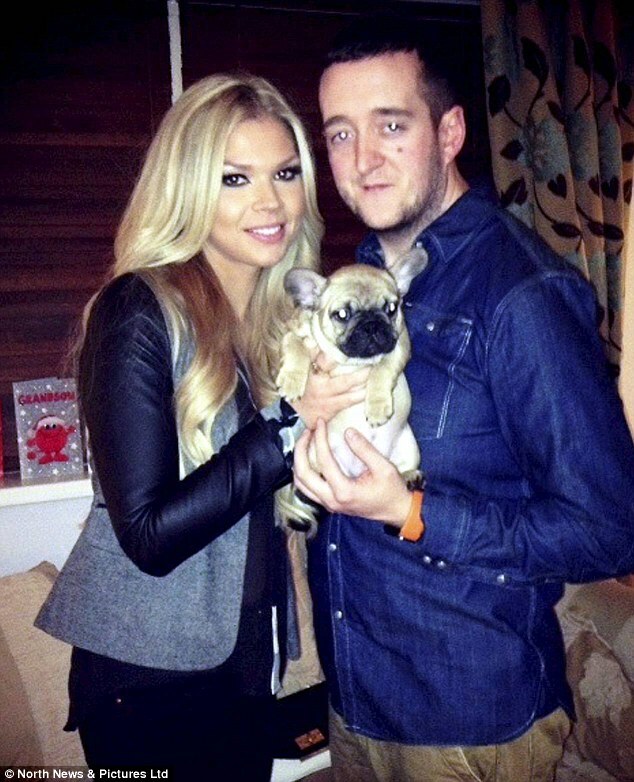 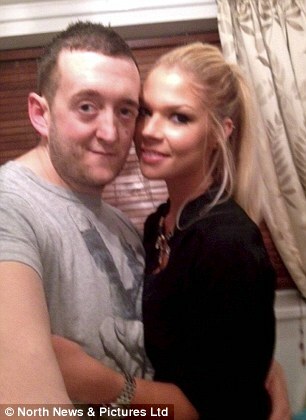 A father-of-two who won a Punching Above Your Weight contest thanks to his partner’s good looks has hit the jackpot again after scooping a cool £1million on a Lottery scratchcard. 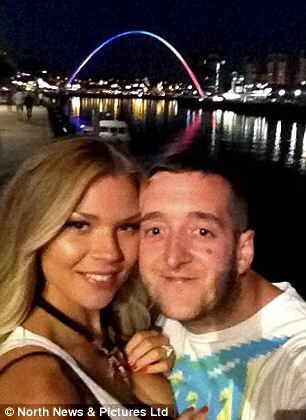 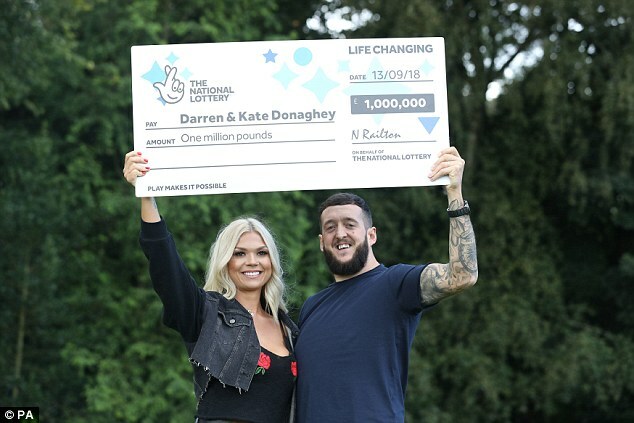 Darren, who has been in a relationship with Kate for 12 years, won the huge sum on a Monopoly Classic scratchcard after she sent him shopping in Newcastle to buy a pint of milk. 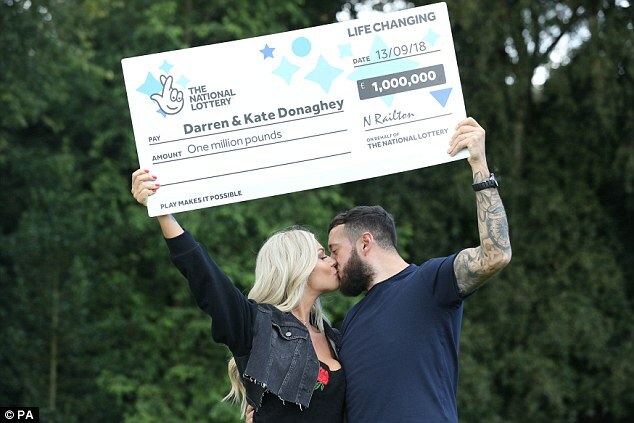 Full time mother Kate said, after winning the radio competition, that Darren was her ‘Prince Charming’.